You guys! I read five whole books in March! I must admit that I’m fairly certain I won’t hit that number again any time soon, being as the end of the kids’ school year is fast approaching. Which, as you can guess, makes this mama quite busy! But read them, I did. And I can honestly say I enjoyed each one. 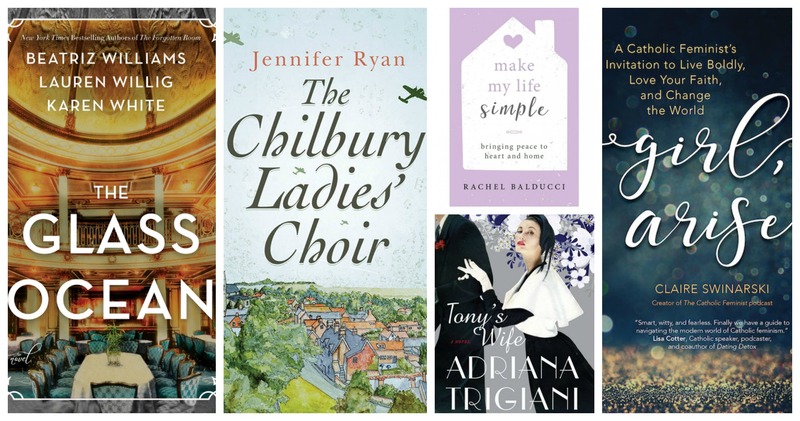 Two of these books are fairly new releases by Catholic women authors. One was all about the seeming oxymoron of “Catholic feminism” (spoiler alert: it’s not an oxymoron at all). 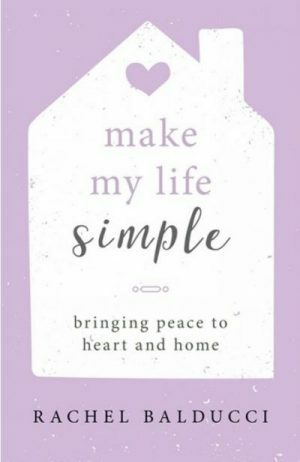 The other spoke of the value in and practical suggestions for how we can find peace and simplicity in our lives. Both were quick reads that can make a lasting impression. — be still my WWII-obsessed choir-girl heart. Let’s get started, shall we? Just finished and strongly recommend!! Who do I think should read this? • Any woman who is Catholic. 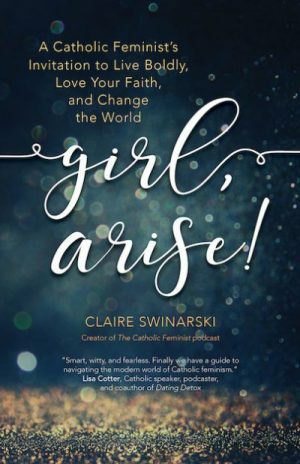 • Any woman who wonders how she can be Catholic AND feminist at the same time. • Anyone who thinks you CAN’T be Catholic and feminist at the same time. 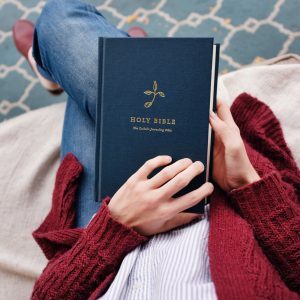 • Non-Catholics who wonder why we have some of the “backward” thinkings that we do. • Young women just starting out on their own in the world. • Older women who don’t understand why the younger generation thinks the way they do. It’s funny, insightful, short (~100 pages), not at all preachy or holier than thou. And Claire (The Catholic Feminist Podcast) definitely ascribes to the “I love Jesus but I cuss a little” philosophy. Let me tell you how excited I was to find this book. First of all, Rachel Balducci is one of the funniest ladies on Instagram. Also, her role as long-time wife and mother to kids ranging from college to elementary school is something I can really relate to! It was awesome to read something that was pertinent to my current phase of motherhood. It seems so many books on life as a wife and mother are geared toward younger women, you know? 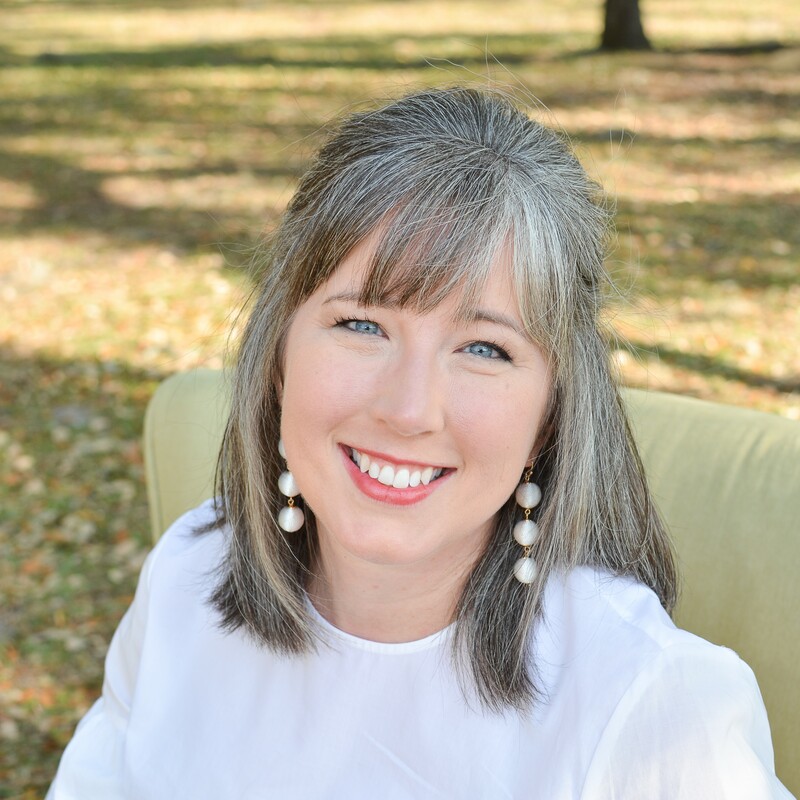 In this book, Rachel gives us tons of practical solutions to how we can create (and find!) order and peace in our everyday lives. She guides us as we examine how we arrange our schedules, our house-cleaning and laundry routines. Even how we take care of our own bodies and spirituality. I must admit that many of the things she suggests to implement are things that are already part of my everyday life. Her writing, though, gave the reasoning, spirit, and theory behind it that I don’t often (or can’t) express. It is so refreshing to read a book about a choir and singers when you can just tell that the author knows what she’s talking about. As a graduate of a women’s college who spent four years singing in women-only choirs, I can tell you just how precious these experiences are. There is a sisterhood, a level of competition, and a companionship that forms that is undeniable. Jennifer Ryan captured this spirit beautifully while describing the experience of actually singing in a choir with knowledge and love. Funny story. When my oldest son saw me reading this, he asked what it was about. 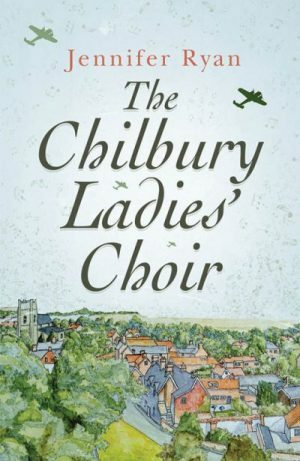 “Well,” I said, “it’s about a town in southern England at the start of WWII and the women of town form a choir and all manner of hi-jinks ensue.” He then wondered if a book more in my wheelhouse had ever been written. Ha! 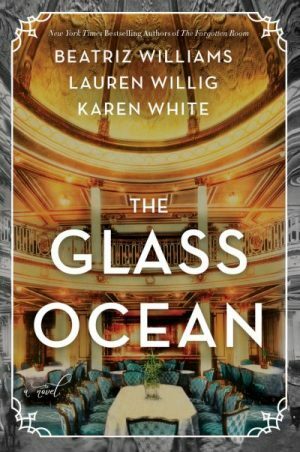 The Glass Ocean by Beatriz Williams, et. al. If you’ve hung around here long enough, or know me in real life, you know that I love Beatriz Williams. Her book A Hundred Summers is an absolute must-read for anyone who loves historical fiction, suspense, and romance. Like all of her others that I’ve read, The Glass Ocean did not disappoint. A true page turner, I finished this book in three days. Like all of her books, the reader travels back and forth between present day and some time in the last century. The characters (this time, passengers on the ill-fated Lusitania and a modern day historian and British MP) are always connected in some way. And you never quite know how it’s going to work out until everything falls beautifully into place. If you’re looking for a good spring break read or something to put on your TBR for this summer, look no further! OK. If you’re looking for historical accuracy, don’t read this book. However, if you’re looking for a sweet story about love and betrayal, big band and swing, the Great Depression and WWII, and you’re not all that particular about technological accuracy, then this is for you! This is the second book of Trigiani’s that I’ve read. Her book, The Shoemaker’s Wife, will forevermore be one of my favorite novels. 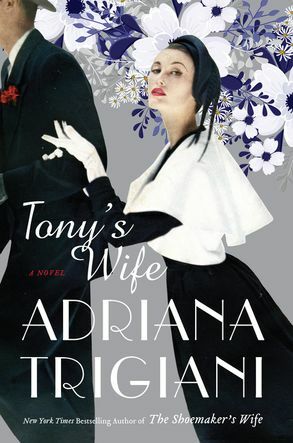 Tony’s Wife didn’t quite compare, but was still most definitely an enjoyable read. I think I’m going to stay on my historical fiction kick for a while. It’s my happy place and I just can’t deny myself. Next on my TBR pile is Marilla of Green Gables, a lovely bit of Anne of GG fan fiction that I can’t wait to start! What are you reading, friend?